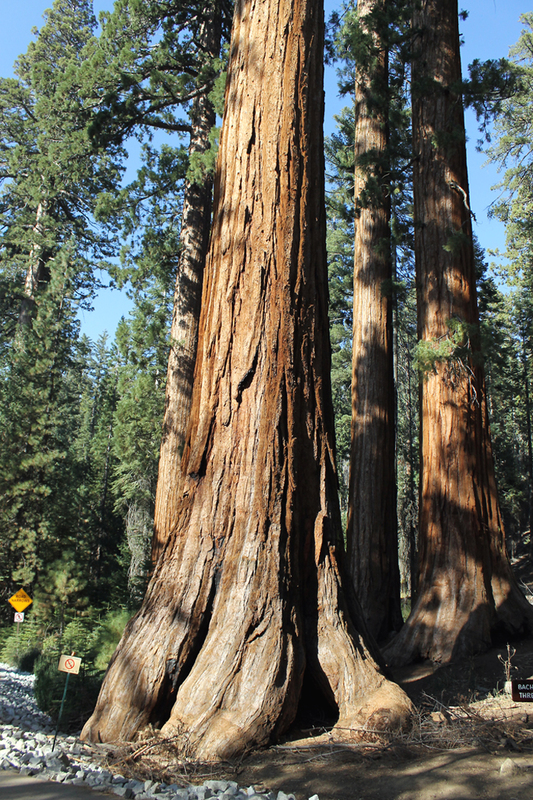 A giant sequoia in Yosemite National Park that will have you in awe. YOSEMITE NATIONAL PARK, CA — If you didn’t make it to the grand “Taste of Yosemite” event last week — actually held twice this year — you definitely missed out, because the next one won’t take place until January 2020. 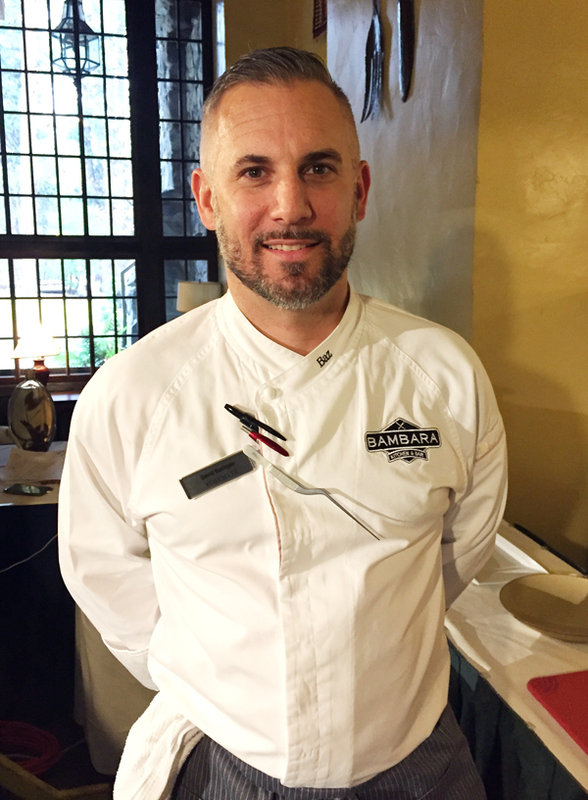 The popular winter-time extravaganza that draws a host of celebrated chefs to host cooking demos and cook multi-course gala dinners at The Majestic Yosemite Hotel, normally takes place every January for nearly the entire month. 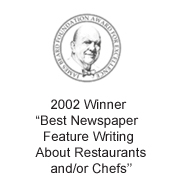 But it will be on hiatus January 2019, as the hotel’s kitchen gets renovated. So mark your calendar for January 2020 for its return. Meantime, to rev your appetite and interest, I happily serve up morsels from last week’s event, in which I served as moderator for two sessions. Thrilled to moderate this session that featured Cowgirl Creamery, Peter Armellino of the Plumed Horse, and Adam Mali of The Battery. It was actually the second “Taste of Yosemite” of 2018, with the first one occurring in January of this year. 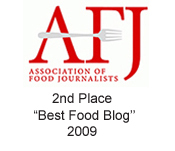 Organizers decided to do another shortened bonus “Taste of Yosemite” this month. 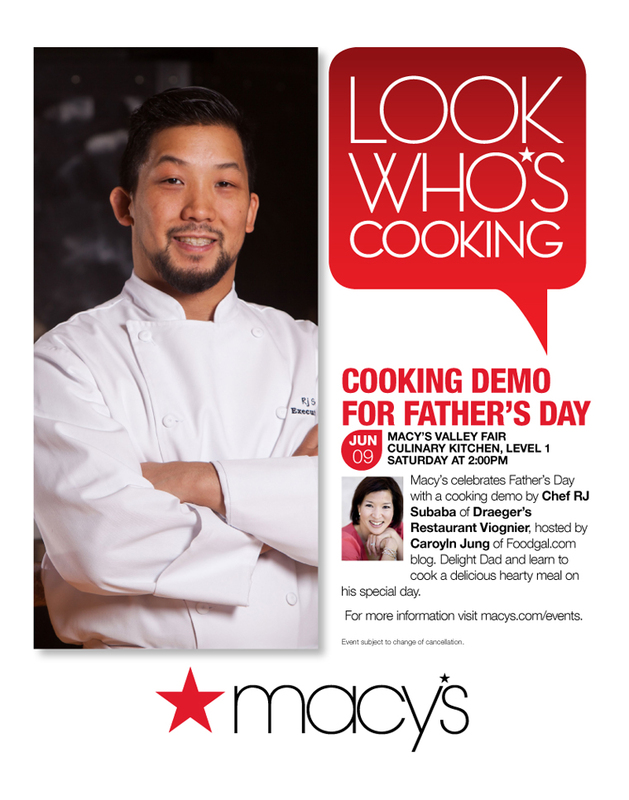 Join yours truly and Executive Chef R.J. Subaba of Viognier restaurant for a delicious cooking demo, 2 p.m. June 9 at Macy’s Valley Fair Santa Clara. Subaba has cooked at such illustrious establishments as the Restaurant at Meadowood in St. Helena, Murray Circle at Cavallo Point in Sausalito, Madera at the Rose Wood Sand Hill in Menlo Park, and the Village Pub in Woodside. At Viognier, located on top of Draeger’s market in downtown San Mateo, he’s bringing an approachable elegance to the fare. 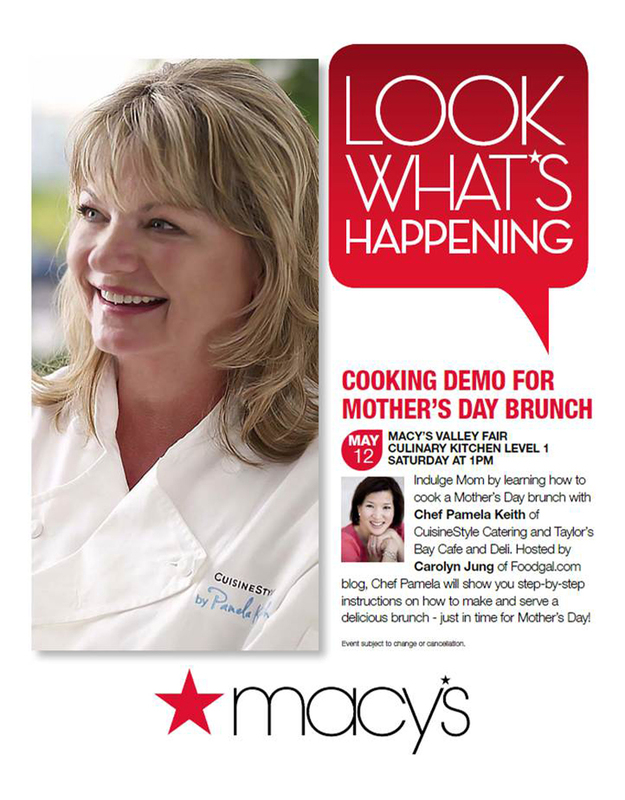 Make Mom feel extra special this Mother’s Day by bringing her with you to a delicious cooking demo at Macy’s Valley Fair in Santa Clara, 1 p.m. May 12. Yours truly will be hosting it with Chef Pamela Keith of Taylor’s Bay Cafe and catering company, CuisineStyle, both in Burlingame. Learn how to make a perfect treat to spoil dear Mom on her big day the following day after the demo. Of course, you’ll get to enjoy samples, along with a printed copy of the recipe to take home. 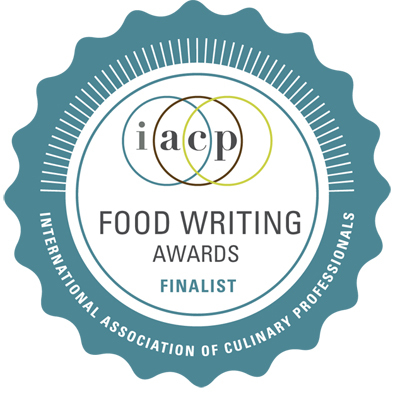 It’s guaranteed to be a fun, entertaining time when I’m joined in conversation 7 p.m. April 4 by Chef Ron Siegel of San Anselmo’s Madcap restaurant. After all, he’s not only witty and tells it like it is, but he was also was the opening sous chef of The French Laundry, and the first American to ever trounce an “Iron Chef” on the original Japanese cooking competition show. This Commonwealth Club event will take place at the Outdoor Art Club in Mill Valley. 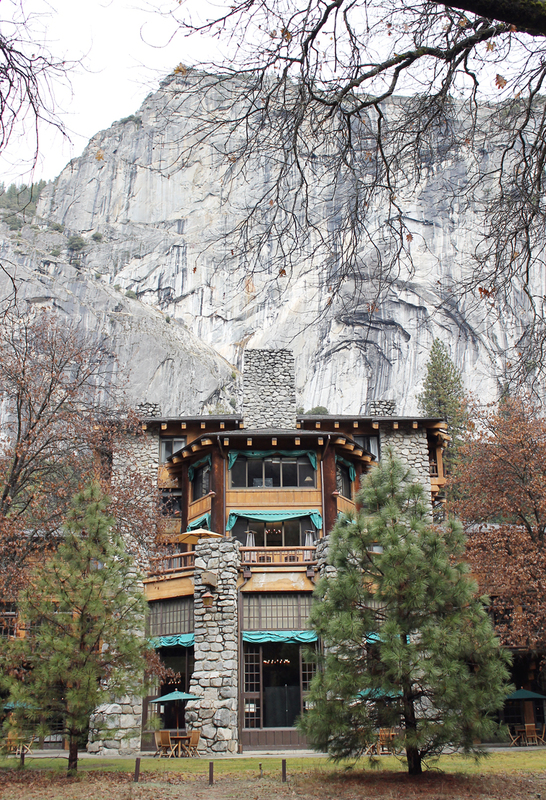 The Majestic Yosemite Hotel in all its majesty. YOSEMITE NATIONAL PARK, CA — There may not have been snow here last week, but there was plenty else to ignite the senses. 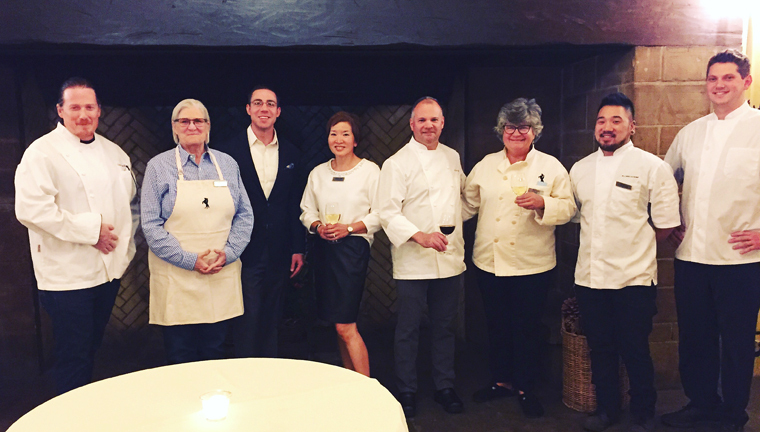 A bevy of celebrated chefs took to the stage and kitchen in the 34th annual “Taste of Yosemite” at the Majestic Yosemite Hotel (ahem, yes, the Ahwahnee to sentimental folks like myself). I was thrilled to be the guest moderator/host at the first two sessions of this winter-time bonanza that features cooking demos and grand gala dinners. 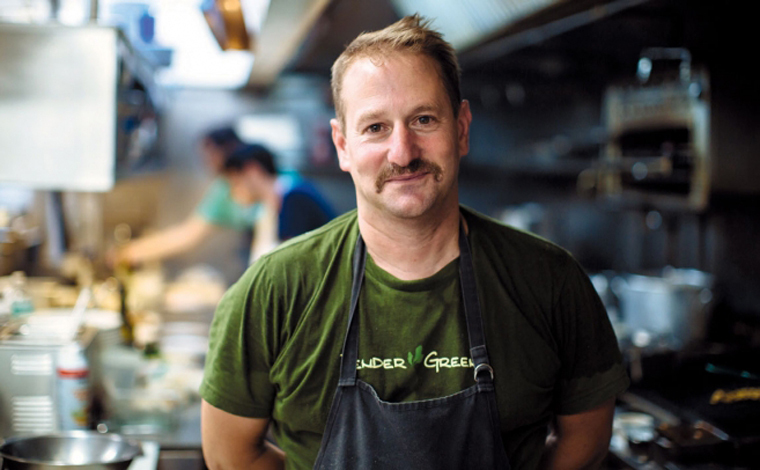 Chef David Bazirgan of Bambara in Cambridge, making a return to California, where he cooked for 13 years. 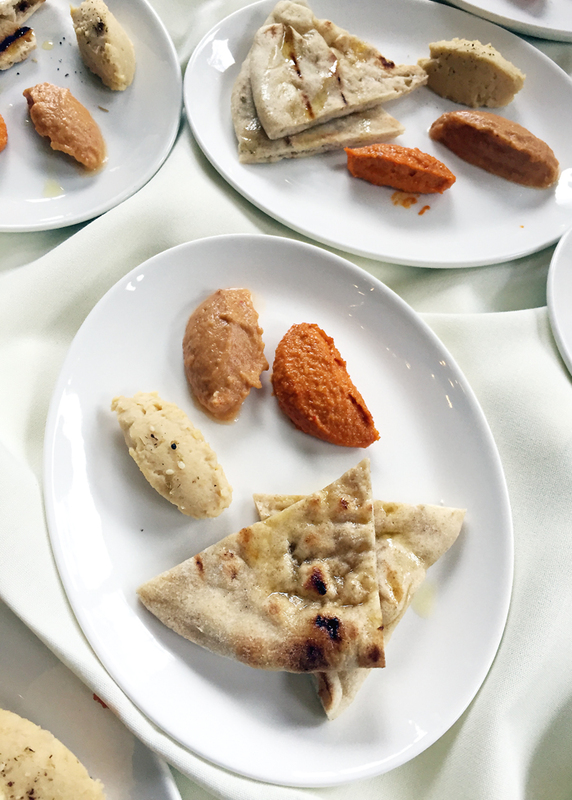 Chef David Bazirgan’s tasting of hummus, eggplant puree, and cashew romesco. For 34 years, the event has taken place throughout January. But look for the 35th one to break tradition.